Enjoy a soothing massage, relax in our outdoor redwood hot tubs, and emerge refreshed from our infrared and traditional cedarwood saunas. I especially loved how environmentally friendly and dog-friendly the inn was. They even had goodies for my doggie. 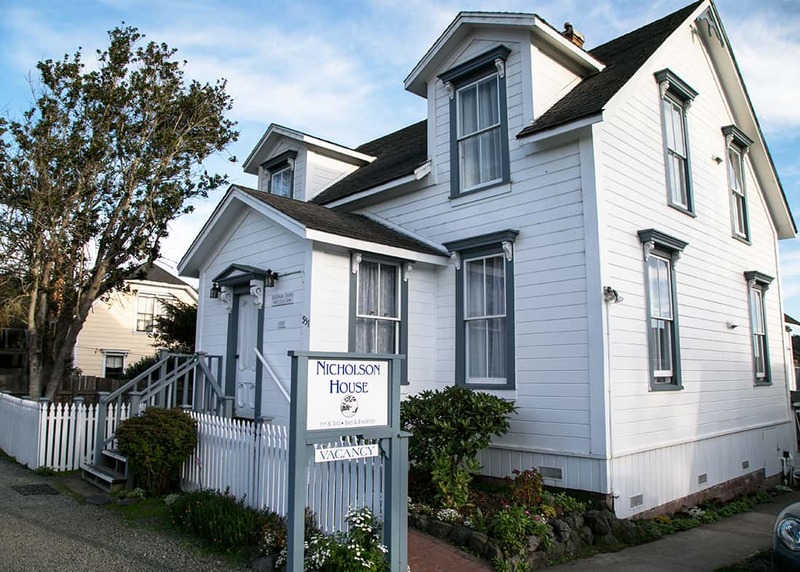 Charmingly Mendocino, not to mention quaint, cozy and romantic. Well, Sweetwater, we’ve grown older together, young lovers and old lovers, and it only gets better — Thank God! Two nights of pure bliss. We never imagined our time here would be quite so perfect. 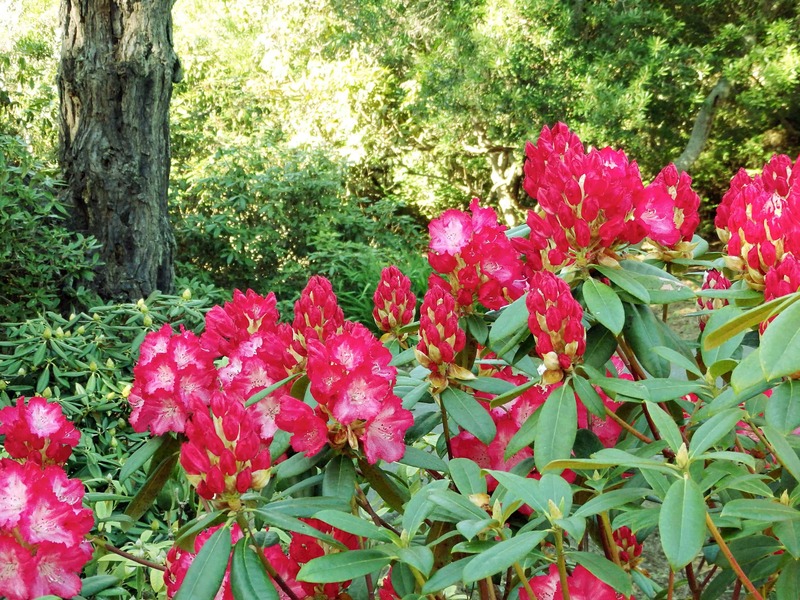 The people and the atmosphere are unforgettable, and we only wish that every day could be spent at Sweetwater Gardens. What beauty of creation. A good feeling of life here, a few hours of respite from the harsh, demanding world. Give thanks for the precious moments. Sweetwater staff are attentive and helpful. The hot tub/sauna and massage facilities are cozy, clean and relaxing. The rooms are located in the middle of the village and within easy walking distance to all our favorite shops and dining venues. . . 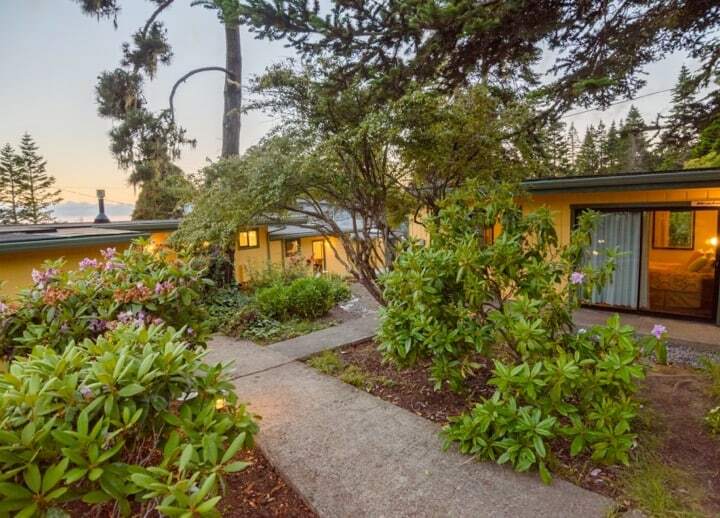 Whether you come to Mendocino for a blissful and calm vacation, a fun and friendly local experience, or a breathtaking journey to one of the world’s most scenic and beautiful places, we’re ready to welcome you at Sweetwater Inn and Spa. 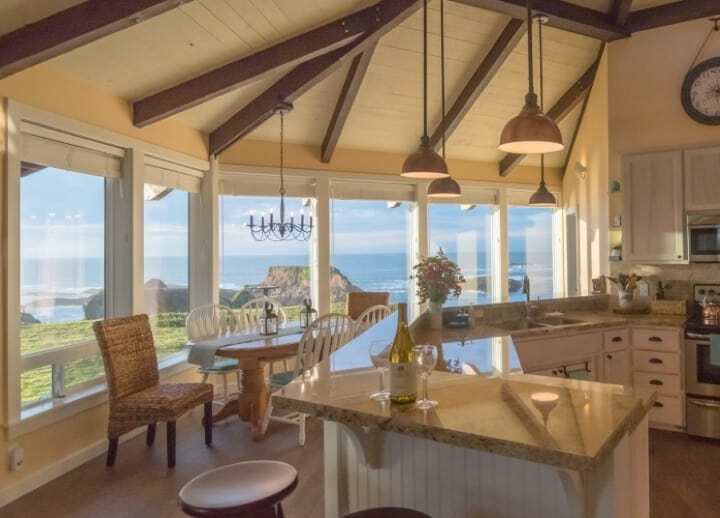 Situated in the heart of Mendocino, the Sweetwater Inn offers a variety of affordable lodging, including family-friendly, dog-friendly, and romantic options. Start the day on a sweet note with hand-delivered baked goods from a local bakery every morning. Accommodation choices include dog-friendly cottages with fireplaces, hot tubs, and kitchenettes; historic water tower suites; cozy Victorian rooms; and other unique and comfortable rooms and vacation rentals. Whatever accommodations you select, you are guaranteed to enjoy our relaxed and friendly atmosphere (not to mention complimentary access to our communal redwood hot tub and traditional red cedar sauna and discounted rates on massages at the Sweetwater Eco Spa)! With its rustic charm, soothing atmosphere, and comfortable facilities, Sweetwater Eco Spa is the perfect place to let stress fade away so that you can emerge refreshed and rejuvenated. Choose from our outdoor redwood hot tubs (communal or private), infrared and traditional saunas, and a variety of massage traditions, courtesy of our outstanding team of professionals. In honor of its history, our newly-renovated 8-foot communal redwood hot tub remains clothing-optional. Private hot tubs are available for an additional fee. 11:00 am to 9:00 pm every day. Sweetwater Inn is the bright yellow Victorian at 44840 Main St, a block and a half into town from the south entrance to Mendocino. 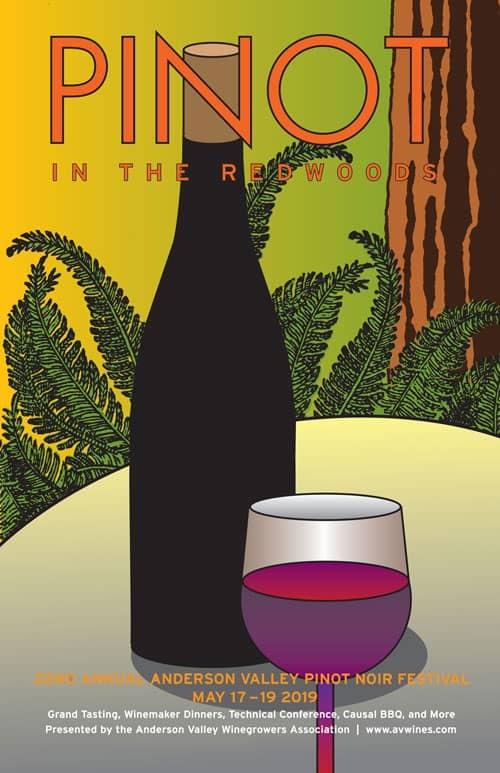 Our main spa facility is located in the redwood building next to Luna Trattoria at 955 Ukiah St.